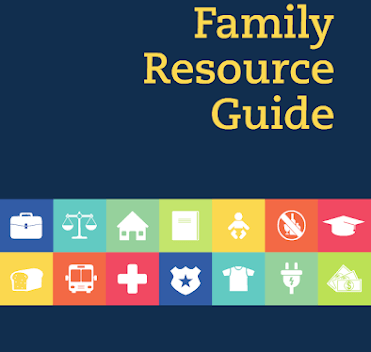 A guide to help families in need and connect families to outside resources and agencies. Choose this link for more information on how the FCRC can help meet the needs of families faced with housing instability and similar economic challenges. You can also view their calendar of events on this site. Mental health information, diagnosis, treatment answers.